A well designed garden is like a West Highland Terrier, they refuse to be ignored. The magnetic mystery of a garden attracts us for many varied reasons. The beginning may be a veiled glimpse of a meandering path in the distance as it disappears. Perhaps it is a faint fragrance from a distant memory, or the musty pungent aroma of old boxwoods…luringyou into a hidden nook with the inviting bench….the quiet trick le of a fountain. We all stand to gain a sense of stress relief from our time spent in nature, and from this sense of relief the concept of a healing garden is born. Let’s look at the meaning of the term healing garden. Healing, as you know, means to be restored to health or to remedy. Gardens, according to Webster, are outdoor plots where plants are grown – a place cultivated for our enjoyment. Garden design is a process of matching a users need list with whatever site constraints occur. Most often a owner/user will define the garden design program with the landscape architect’s guidance. Traditional design processes for healing gardens can be quite similar to the design process for most gardens. That is, after extensive interview and site analysis, the site conditions are married to the user’s needs – hopefully creating a space that beckons to you, compels you to step inside and sample the fruit. Alternatively, evidence based design (EBD) is a non-traditional design approach employed in the design processes for many health care facilities. EBD is supported through research and post occupancy evaluations (POE). When EBD is applied in healing garden design, there is a strong likelihood for better patient outcomes, reduced staff turnovers, and greater patient satisfaction. EBD is a design process where decisions about the constructed gardens will be based on evidence or research in order to achieve the best possible outcomes. 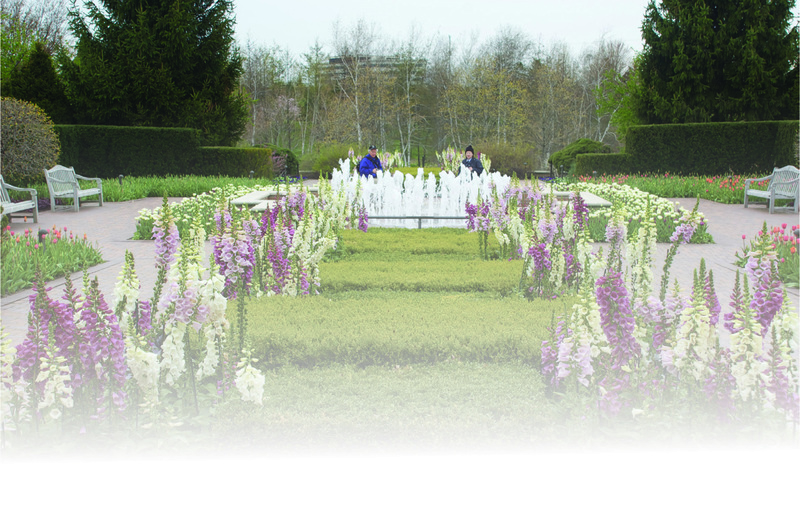 When EBD is employed for garden design decisions in health care settings, there is a greater chance of success and improved outcomes for patient, staff, and family. Stress is a major problem and can be relieved by access to nature and gardens restores a sense of privacy and control for patients access to spaces that encourage interaction amongst and between patients, staff and family fosters social support gardens encourage movement and exercise, touching and experiencing the different spaces in a garden. Mild exercise is restorative having natural distractions takes our minds from our problems, even for a short period of time.this helps. The above elements support stress reduction and thus contribute to better patient and staff outcomes. 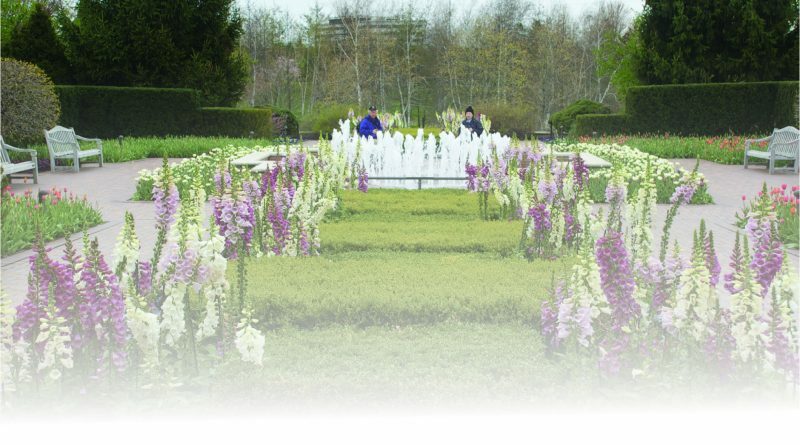 The design team for a healing garden might begin with the selection of the landscape architect. In most states, landscape architects are licensed and governed by the state and national agencies. Landscape architects are educated, trained, and licensed in design and construction that will protect the health, safety, and welfare of the public. Hospital staff and administrators, horticultural experts, and architects should be included when appropriate. My healing garden design certification training was led by industry experts and pioneers in EBD and POE – Clare Cooper Marcus and Marnie Barnes. I encourage readers to think of gardens as proven, sound real estate investments that are appropriate for homes, offices, and places of healing. Furthermore, gardens that heal and provide some sense of stress relief may be of even greater value. Bill Henkel is owner and partner of Henkel Denmark of Lexington. He can be reached at (859) 455-9577 or bill@henkeldenmark.com.